Some randoms thoughts from a DevOps developer. 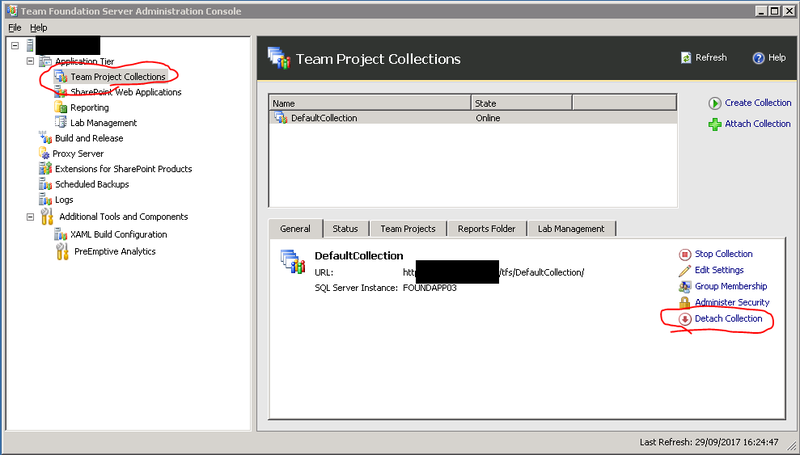 We have an on-premise Team Foundation Server (2015) which we use for our source control. Everything is installed on the one vm; TFS and SQL Server (also SQL Reporting Services and Analysis Services but we don't actually use them). 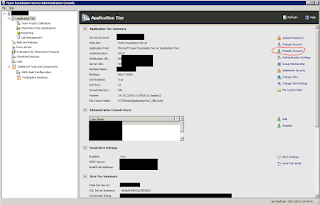 Our plan was to move the database to a new server, including the TFS Configuration database. This was so that we could uninstall SQL Server. As it was a virtual machine we were able to create a snapshot of it before we moved anything, always good just in case a rollback is required. 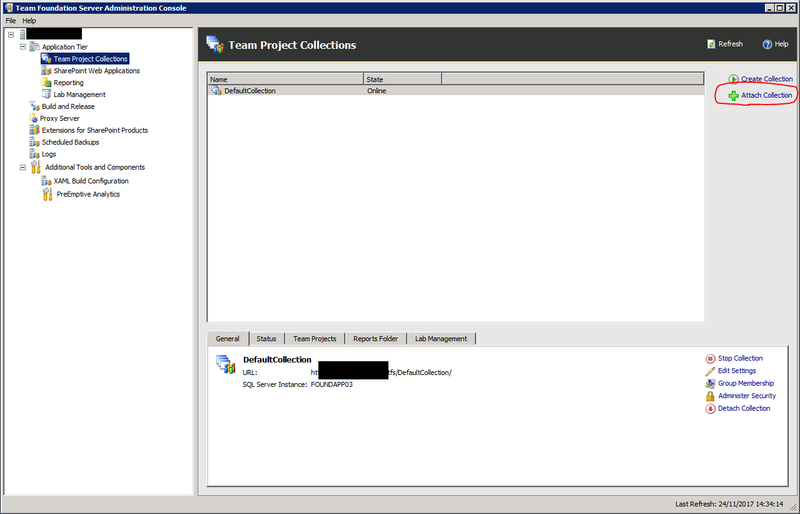 Open the administration console window and select Team Project Collections, then Detach the collection. Close the administration console when completed. Perform a SQL backup of the TFS_ databases. Grant the TFS Service account DBO access to the databases and add any logins. Note: If the command prompt hangs, give the TFS Admin account higher SQL permissions. 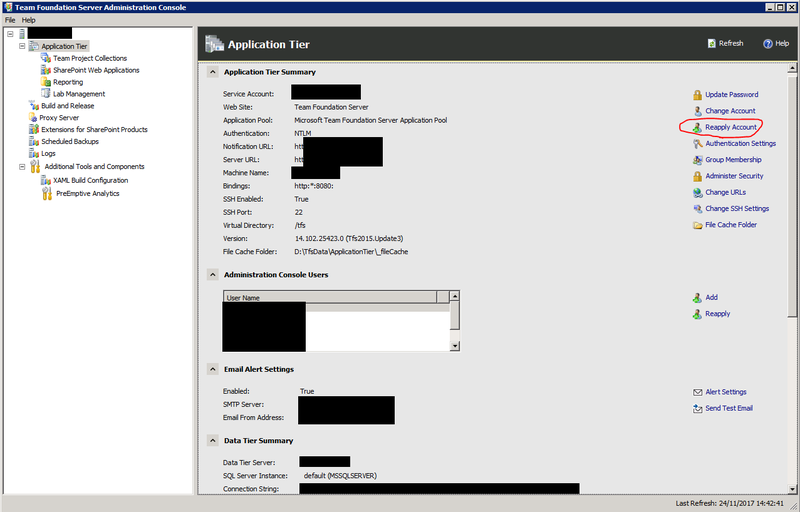 Open the administration console window and select Application Tier, then Reapply account. Disable the SQL Server services (to be sure that it is not being used).